Our friends at the Midtown Association are presenting a free summer movies series on 2nd Saturdays in June, July and August. 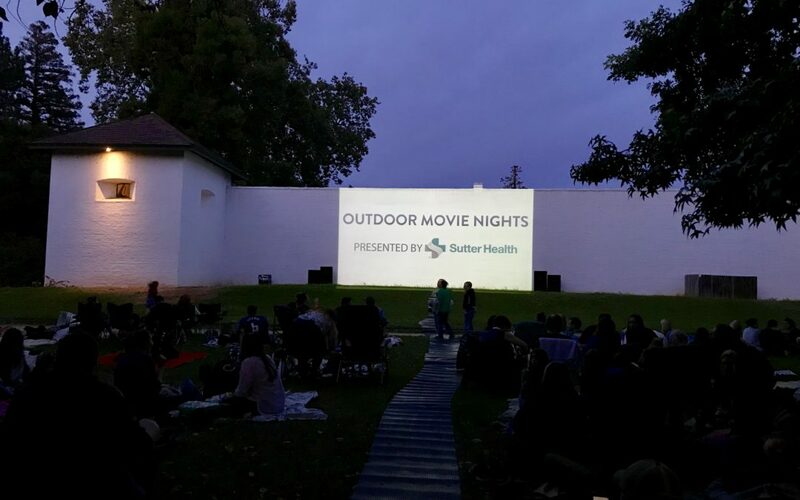 Offered in partnership with California State Parks and Friends of Sutter’s Fort, and proudly presented by Sutter Health, the movies will start at approximately 8:30 p.m. on the historic walls of Sutter’s Fort State Historic Park (on the west side, corner of 26th & L Streets). Bring your blanket, lawn chairs and snacks and enjoy this fun iconic movie on the grounds of Sutter’s Fort! A sampling of the food vendors scheduled to be on-site include Bambi Vegan Tacos, Costa’s Finest Kettle Corn and Luciano’s Scoop. Or, stop by one of the fantastic neighboring Midtown restaurants to enjoy dinner before-hand- or take your food to go and picnic before the movie. 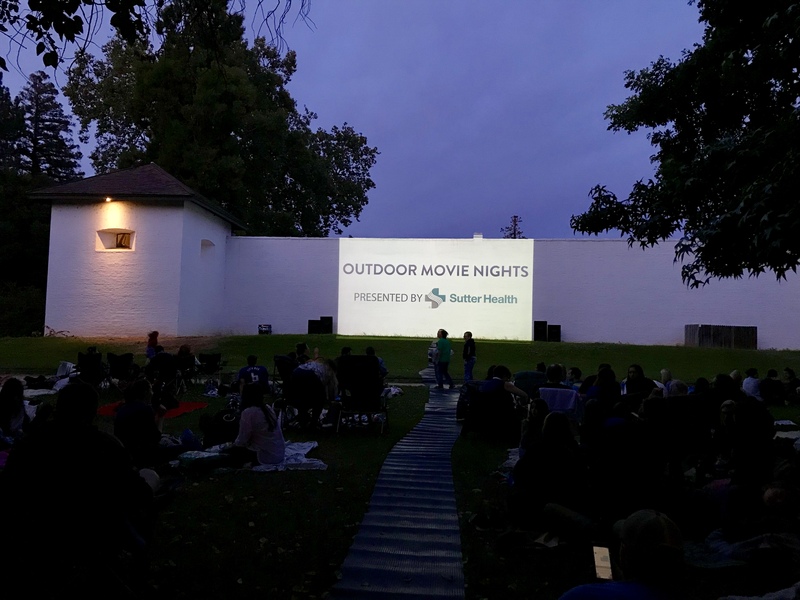 For more information about the Free Outdoor Movie Nights or Midtown Sacramento in general, please visit ExploreMidtown.org.